How to Clean Camera Lens? When you use your camera, you can expect that it will definitely get dirty. There is no way that you can keep it 100% dirt and dust-free. 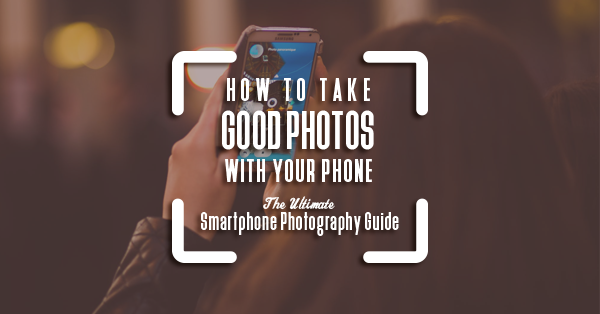 You'll have to clean the camera at some point so that the dirty lens will not affect the pictures you take. 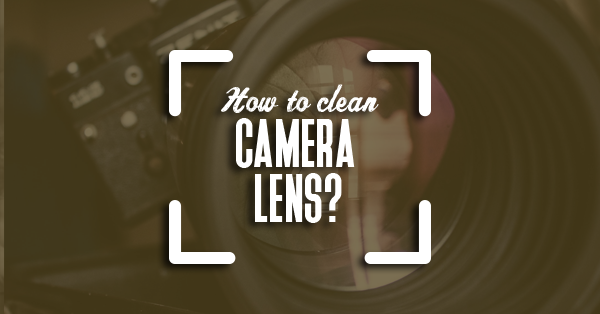 Cleaning the lenses is a necessary part of taking care of your camera. However, the process needs to be really careful and not to be done as often as you would think. You just need to do proper maintenance to keep the lens clean without scratching it. 6 Why Is It Important to Clean the Camera Lens? 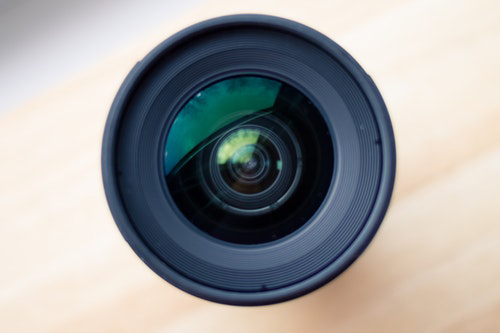 For beginner photographers, cleaning the lens can be a daunting task. Given that camera lenses are expensive, one has to be very careful in handling it. So, here are a few ways on how to clean camera lens properly. This is the first step in our “how to clean camera lens” guide.Using a blower to clean your lens is the easiest way you can remove the dust. 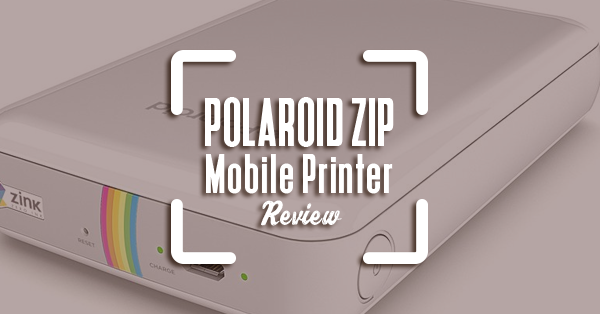 It is the least risky option, but it will only be able to clean dust and not oil or fingerprints. A few puffs of the blower will remove the dust. Make sure to squeeze it away from the lens to remove dust from inside the blower first. You would not want to put more dust on your lens. It is recommended that you use a blower instead of puffing out air from your mouth. 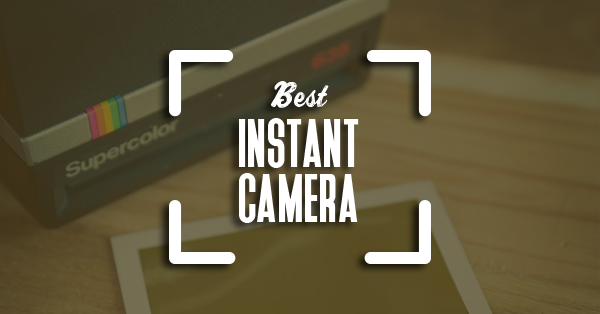 This is because you may also puff out saliva or food particles onto the lens. A blower should be one of the basic items that you have as part of your camera cleaning kit. Blowers are great to use for finer dust particles that are not sticky. If the particles can't be blown away by the blower, a lens brush might do the trick. You should only use soft brushes to clean your camera lens. Rough brushes can cause damage by scratching the surface of your lens. Camel's hair is the most recommended brush to use because they are fine and soft. Avoid touching the tips of your brush and always store it in a clean place. 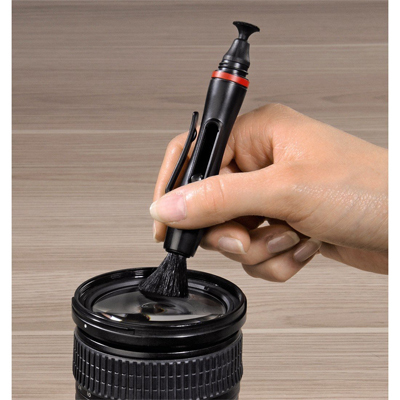 Your hands could transfer oil into the brush, which may also get transferred to the lens. 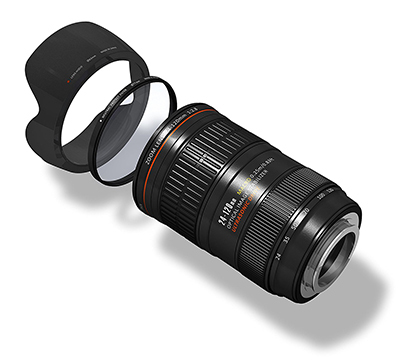 There are lens pens that could be capped, so that is an option if you want easy storage. These two are what you will use to wipe out smudges on your camera lens. The cleaning solution usually comes in a spray bottle for easy application. 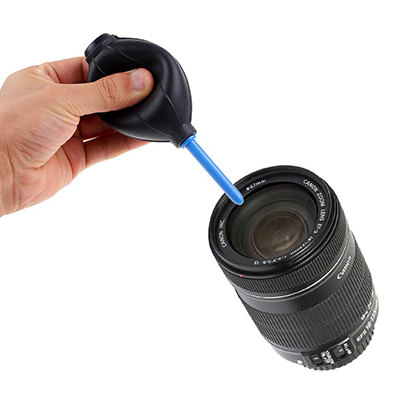 When you are going to use liquids to clean the lens, it is better to use a cleaning solution meant for that use. Using plain water is not advised because it may cause damage to your lens. Plain water may cause condensation inside the lens and affect the image quality. Lens cleaning solutions also will not damage the optical coatings on your lens. These are quite affordable, so it is much better just to buy a cleaning solution than making your own. 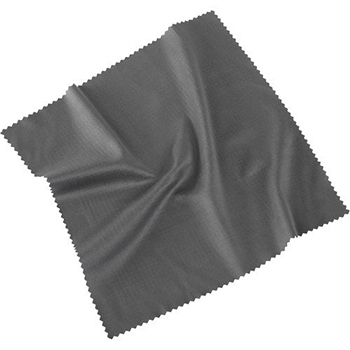 Microfiber cloths are meant for long-term use. It can be used several times before washing or replacing it. These pieces of cloth are soft enough to avoid scratching the lens surface. Spray the cleaning solution onto the cloth to prevent the liquid from going into the lens. Gently wipe the cloth and avoid using too much force. Those above are the basic things you can do for proper maintenance of your lenses. Below are a few additional things you can do. Using a filter is a primary solution to protect the lens. It is not included on the list above because with or without a filter, you still need to have those basic items. Filters help protect the lens by serving as the primary surface that dust, dirt, and oil would stick to. The filter will be the one subjected to most of the cleaning. 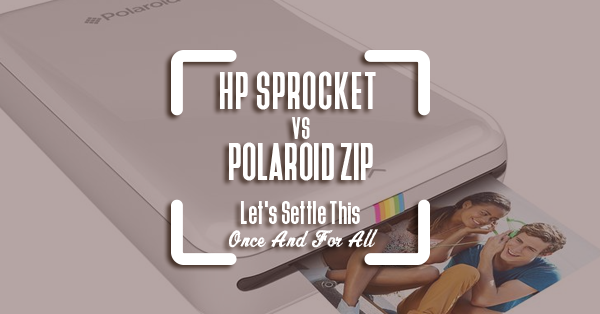 It will be the one at a higher risk of getting scratched and damaged. Aside from dust and dirt, it will also cut out UV light. A high-end filter may have the best quality, but it will not completely ensure a dust-free lens. At some point, dust will be able to get inside. But, high-end filters may offer better value than cheap ones that may easily break and would let dust in more often. Unlike microfiber cloths, lens tissues are a one-time use only. After you use it, you can't use it again, and you have to throw it away. These are much cheaper compared to microfiber cloths, and these are good for a quick clean of the lens. Lens tissues are something you can live without as long as you have a blower, a brush, a cleaning solution, and a microfiber cloth. However, having some in your kit is not such a bad idea. Why Is It Important to Clean the Camera Lens? 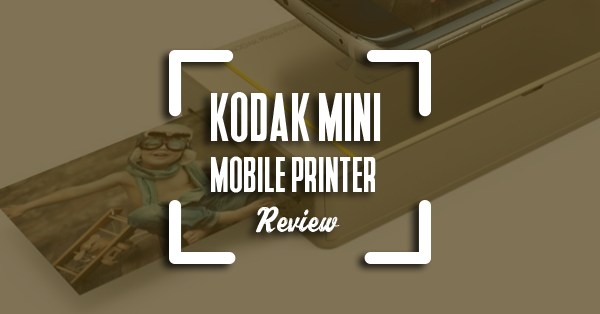 Now that you already know the steps on how to clean camera lens, it is equally important to know why we should do it. A few dust particles on the lens is harmless, but when they get too much, it may affect your image quality. There is a possibility that the dust particles may appear on your photos. They can be removed in post editing but wouldn't it be easier if it is not there in the first place? When using the blower, hold it very close but not touching so that the airborne particles won't get to the glass. As much as possible avoid canned air. They may have too much force and cause dust to enter the lens. Some may even cause condensation, which may lead to fungus inside. Avoid pressing your finger on the glass to prevent fingerprints and oil from sticking on it. When wiping, do it gently to avoid pressure and scratching the lens. Wipe from the center working toward the edges. This will move the dust on the edges then it will be easier to clean. Don't use fabric softeners to wash microfiber cloths. It may leave chemicals that may cause damage to the lens. If you can, buy a good quality filter for each of your lenses. May this guide on how to clean camera lens helped!